Tonight sees a return to the bench after what seems a long lay off, partly due to work and a number of other factors, some good, some other but now thankfully resolved! 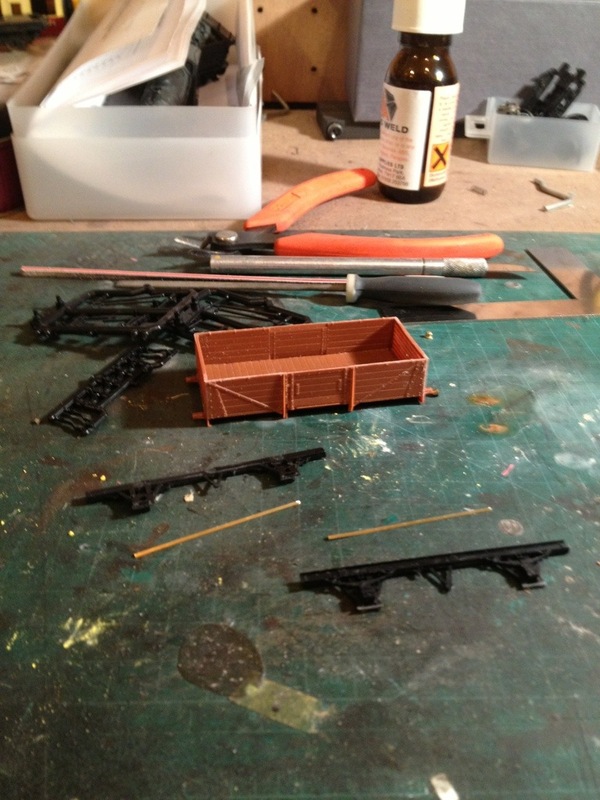 Anyway, to continue I thought I’d get busy with a wagon build. 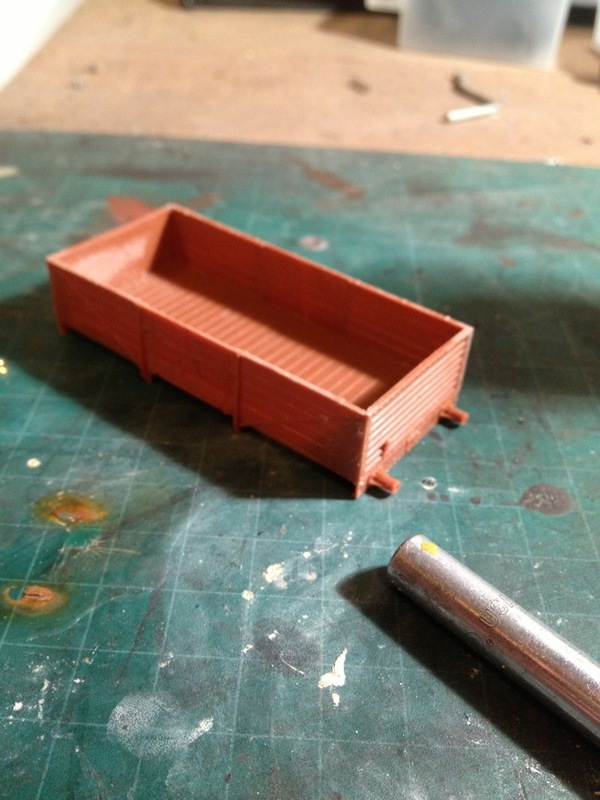 I have selected Parkside’s PC02A kit for the BR Diagram 1/039 ‘Hybar’ wagon. Never knowingly being one to follow the flock however, I have elected to construct it as a Diagram 1/044 without the rail. This has resulted in the removal of details associated with the sheet rail. I am basing this one on a David Larkin photograph of a vehicle fitted with self-contained buffers and clasp brake gear. 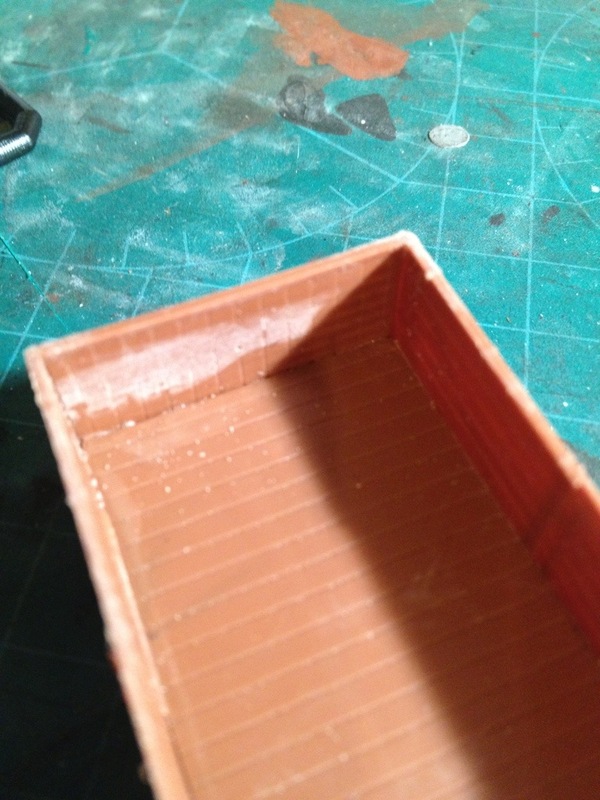 This means the kit underframe is OK as provided but I shall be replacing the buffers with castings. I’m also taking the opportunity to replace the tie bars that connect the axle guards with brass L-section. This has a bit more finesse and strength than the moulded bar which usually ends up breaking during use anyway in my experience. An easy hour’s work has got me here so it’s probably a good place to halt for the night. I’ll tackle the buffers and underframe tomorrow! Modelling. Wagonry. EM. Kit bashing. Admit it Dave you just missed the heady smell of plastic weld. Kit bashing at it’s best and what your good at! A very interesting job, well done choosing something different.